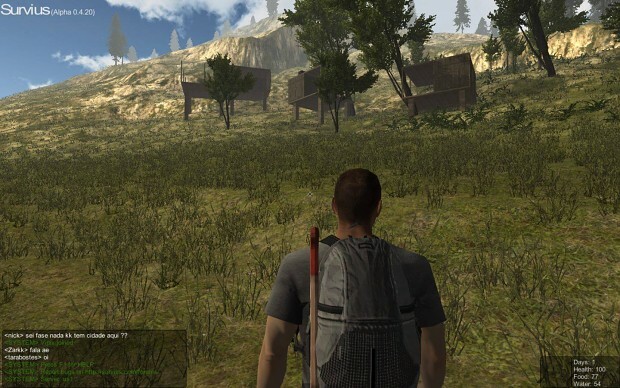 Version 0.4 of Survius introduces a modular building system. Build your own house anywhere on the map! 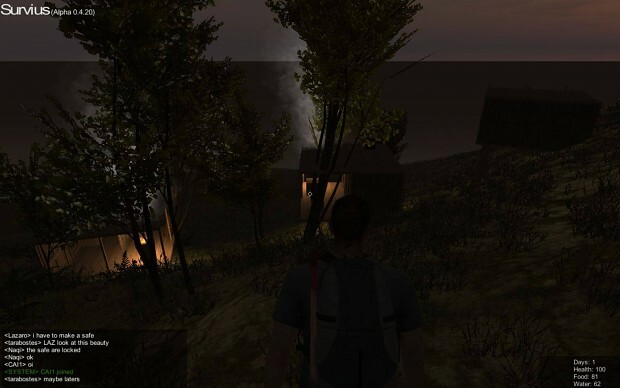 Version 0.4 of Survius introduces a modular building system. With this you can build your own house / base anywhere on the map (as long as you're not intersecting with existing structures). It is modular in the sense that you can connect several foundations together (they snap together) and build your house on those. This has already lead to some beautiful creations from players and even small communities are starting to form around the island. 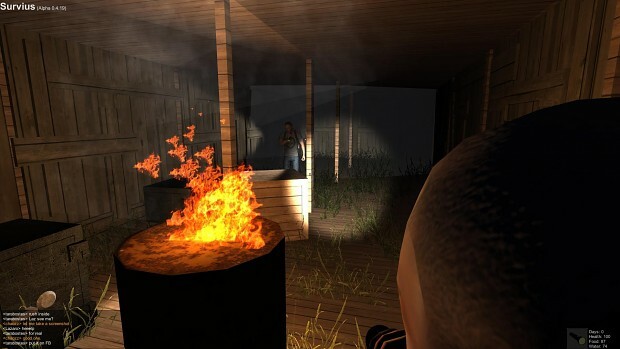 A house means safety from zombies but also players, since you are the only one who can open and close your door. To explain the process of gathering logs, converting it to planks and building a house from it, I made a tutorial video. When you die in Survius you get a fresh respawn somewhere along the coast of the island. You can save yourself the long hike back to your house by crafting a bed. This bed will be your respawn location for whenever you die. Really cool!!! And good idea for game!